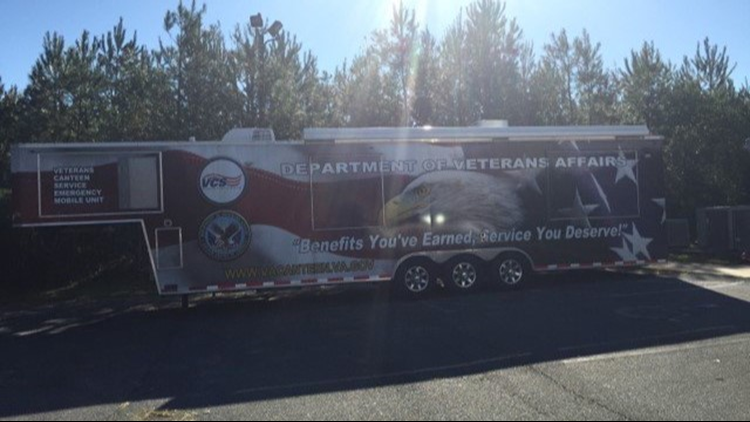 A temporary clinic will be opening in Marianna to offer medical care and mental health services to veterans. The clinic will open on Tuesday, October 16 at 4970 US 90, Marianna, Florida, 32446. It will be open from 8 a.m. to 4:30 p.m. Monday through Friday. The temporary clinic will offer medical and mental health care for veterans. It will allow clinic staff, caregivers and social workers the ability to assess and assist veterans until the facility resumes full operations. Additionally, a toll-free number, 1-800-507-4571, has been established for Veterans to get updated information on where to go for care, how to receive prescription drugs, or any other concerns they may have about their care. The phone line is open 24 hours a day, seven days a week. Veterans in need of Pharmacy Customer Care may call 1-855-574-7288; the toll-free number is operational 8:00 am – 4:30 pm (EST) to assist Veterans with medication. Veteran Patients and family members who would like to access services available may park at East Side Baptist Church at 4785 Highway 90, Marianna, FL 32446 ; shuttles will be run from the church to the temporary facilities daily until the primary facility is back on line.